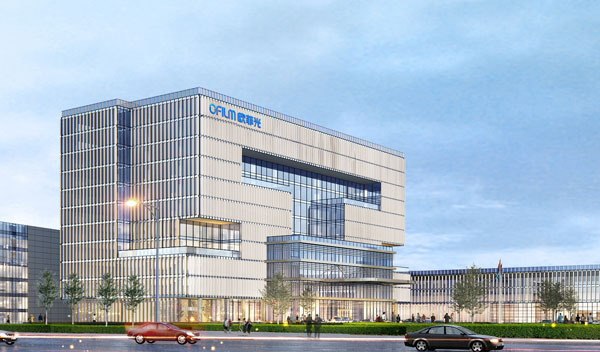 With the vertical integration production pattern in TP Business Unit, OFILM has successfully developed several advanced technologies including roll-to-roll ITO Coating, roll-to-roll Sensor automatic production, Metal Mesh etc. TP BU has extended in application areas such as mobile phone, tablet, PC, intelligent wearable, vehicle/industrial control and so on. Besides, technologies like Super Hover, pressure sensing and tactile feedback were innovatively developed to enrich the user experience. The liquid crystal display module is a complete display component which is assembled according to the user's requirements by combining the liquid crystal display components, connector, integrated circuit, control-driven circuit, PCB, backlight and structural parts together. The specifications of display products include 5.5 OLED, 5.0, 5.7, 6.5, 7.0 etc.